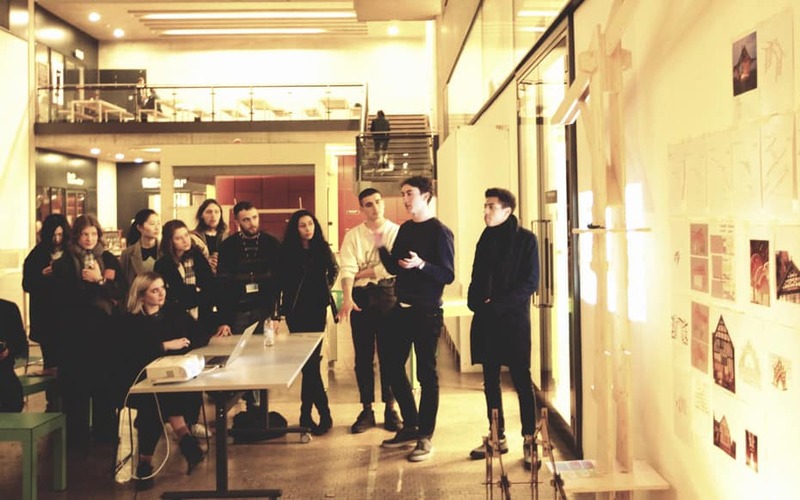 Making Week is a cross course project for architecture students from the Spatial Practices Programme at Central Saint Martins. 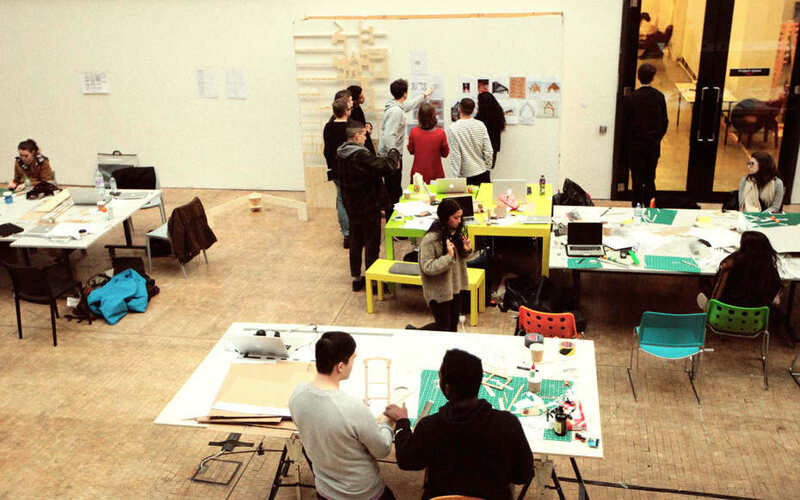 The focus of the project is around the collaborative design and hands-on making of 1:1 scale structures and objects. 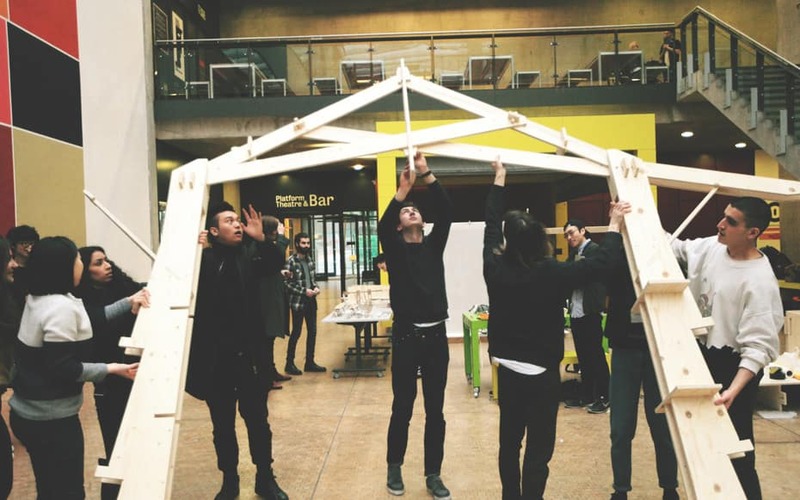 This year's Making Week focused on collaborating with, and learning from WikiHouse, an open source building system, with many designers collaborating to make it simple for everyone to design, print, and assemble beautiful, low energy homes, customised to their needs. 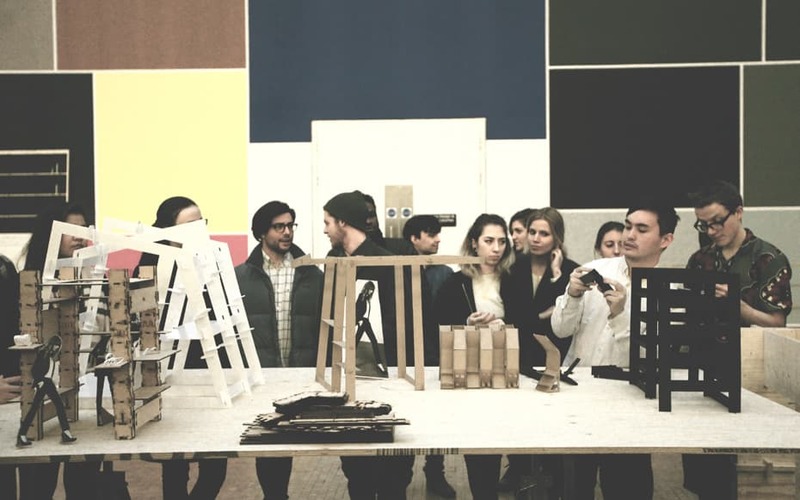 The aim of the collaboration was to learn from, critique and contribute in some way towards the WikiHouse project through the Creative Commons. 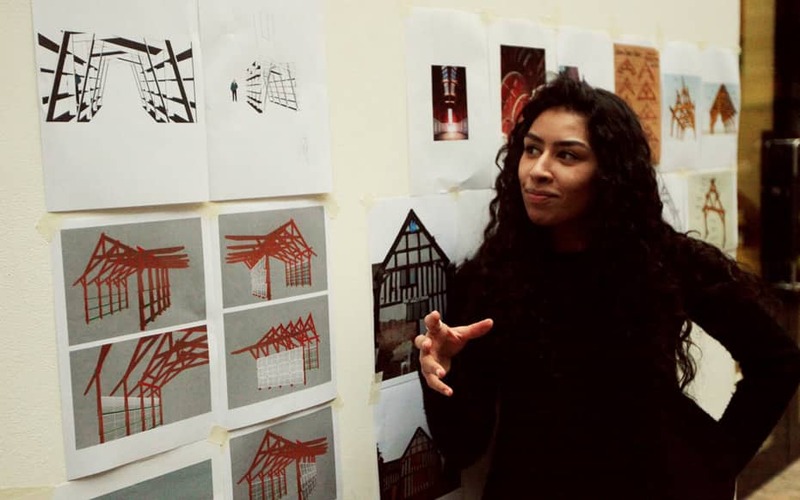 Masters students from MA Architecture: Cities and Innovation and M ARCH: Architecture worked with members of Assemble on Made Pieces for Thamesmead Estate in East London. First year BA Architecture students concluded their geodesic dome structural analysis by constructing a 1:1 scale dome in the street. 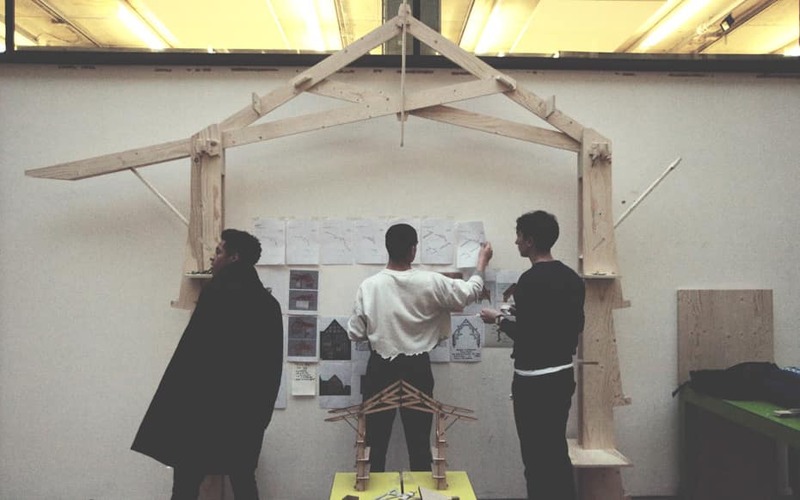 Second and third year BA Architecture students focused on the design of prototype structures and furniture for the end of year Degree Show, with seven teams working on the design and modelling of pieces for the show. In parallel to the Making Studios Clayton Prest, from WikiHouse, ran workshops on parametric modelling of WikiHouse using Rhino and Grasshopper. Learning gained from these workshops fed back into the Making Studios and will go on to influence the work of students in the future. Gregory Ross, BA Architecture Stage 2 Coordinator. Oscar Brito, BA Architecture Stage 3 Coordinator.